Now you can setup and optimize your own ads. 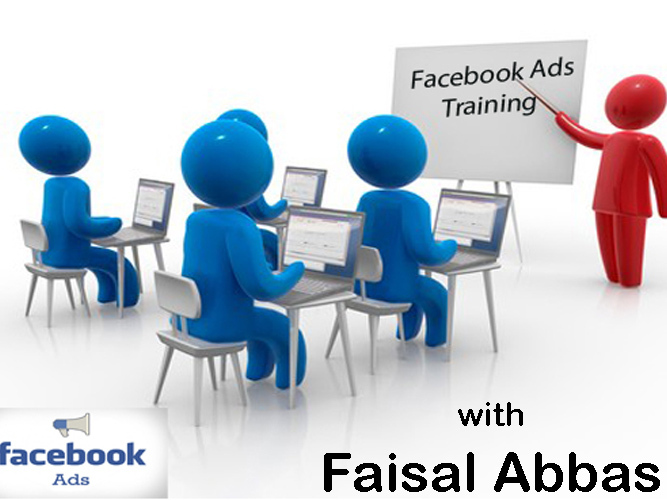 I'll provide you the complete facebook ads training and discuss all the nitty-gritty of facebook ads. I'll consider the real-time examples and provide you the tips and tricks for setting up profitable ads. Please double check the packages and discuss in inbox before ordering. He provides the best session, I learned many new things n I will recommend him and also use his services next time. Hi! I am “The Social Media Marketing Consultant”. I specialize in marketing with a special place in my heart to Social Media Marketing. I am always engaged on social media and keep...Read moreHi! I am “The Social Media Marketing Consultant”. I specialize in marketing with a special place in my heart to Social Media Marketing. I am always engaged on social media and keep up with the latest trends across multiple platforms, ensuring that your content will be timely and engaging. Additionally, I can help you develop a growth strategy for each platform to further extend your brand's digital reach. I also have a dozen of projects before. Let me be your Full time, online marketing manager and I will find ways to get much more out of your online marketing budget! If your project isn’t listed, just send me a message to see if it’s something I can do! I usually respond within an hour and I promise to get back to you within 12 hours. 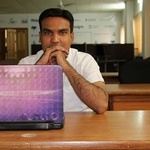 I am the founder of “Tech Birds” and Instructor at Udemy. I am 28 years old and live in Pakistan. If you have any question, don’t hesitate to send me a message.